A long time ago, I took a look at Syllable completely wireless plugs. To say “discouraged” it would be an understatement. While nice in principle, the buds just did not connect very well. 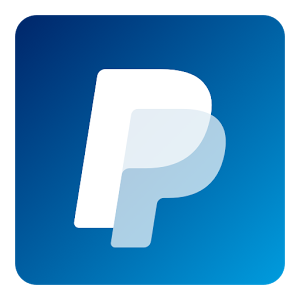 Since then I have been avoiding completely wireless plugs, as writing unflattering reviews does very little to my affiliated sales, and hinges business cooperations with brands. 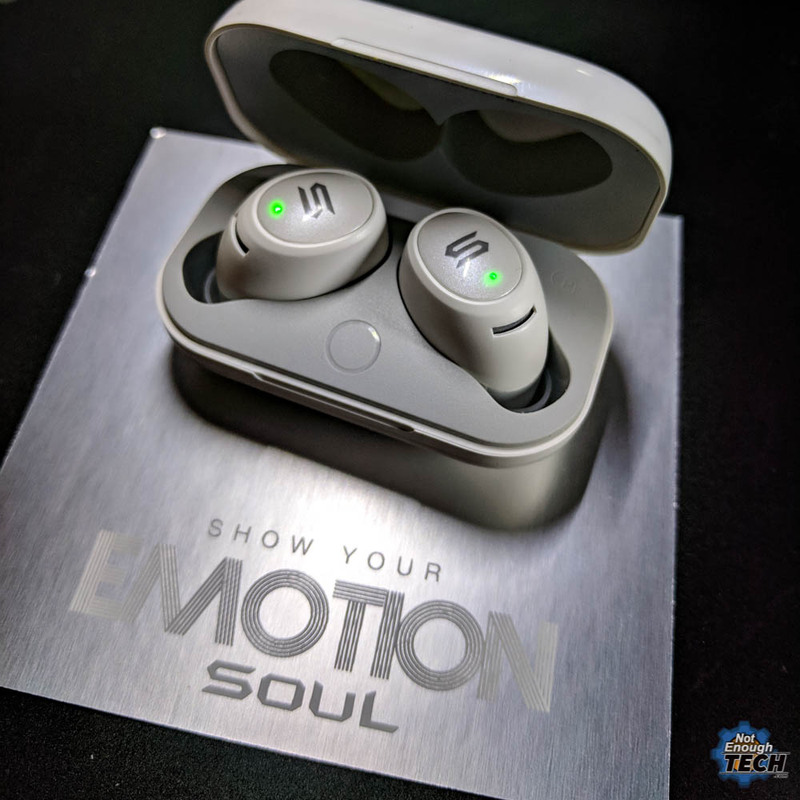 After rather impressive (and expensive too) Soul Run Free Pro, I got roped in into the review of completely wireless Soul Emotion. Let me tell you, this is an emotional ride for sure. First impressions got me hyped. A slick and super tiny case, that won’t bulge your pocket in the most inappropriate way. The case stores two charges, which are indicated by the green LEDs at the top of the cover. Very nice. Inside you will find very small and light buds that fit snuggly inside the case and your ear. I had no issues with the fit during my run, cycle or the general use. Another pretty clever solution is the automatic connection. The moment you pop the buds out, Soul Emotions turn on and link to the last paired device. To turn them off, just pop them inside the case. It works well, for two reasons. The case is small, and you won’t be tempted to keep the buds elsewhere, and the time to connect as much as time to put Soul Emotion inside your ear. And they last just over 4h in my test. 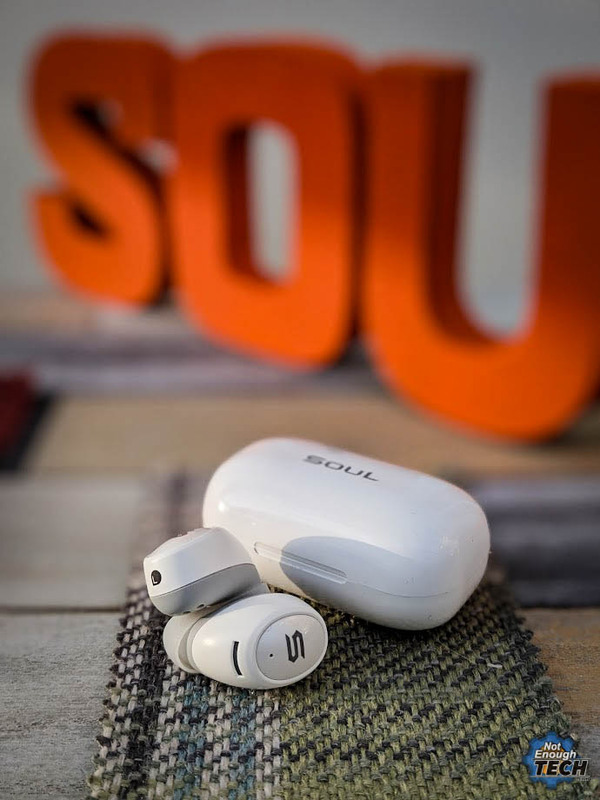 The Soul Emotion sound outstanding for its size. The sound is clear, there is a bit of a kick to the low frequencies too. There was no need for any EQ adjustments. Honestly, as far as earbuds go, I can not fault them for sound. Here is where the criticism of the Soul Emotion starts. Human bodies are generally not known to pass through the wireless signal, and it shows. 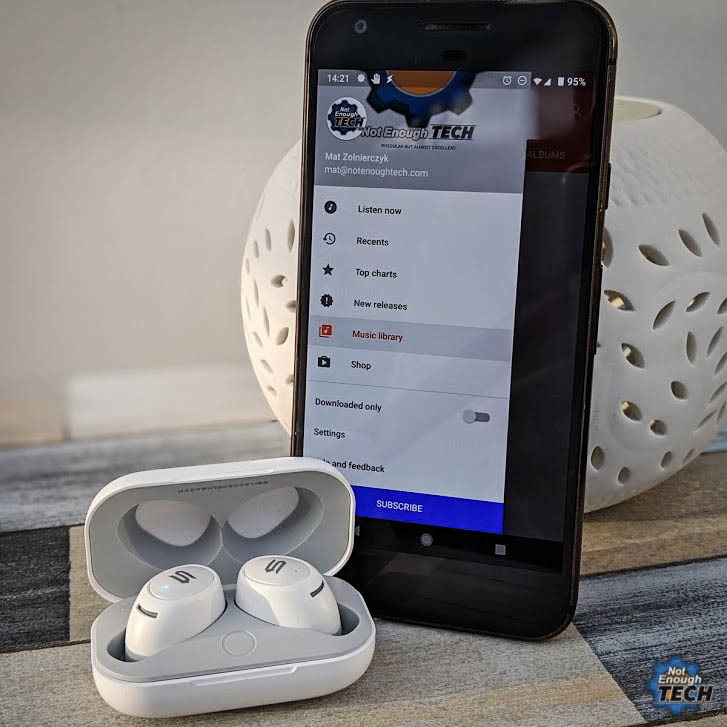 The Pixel 3 has been able to stream the music flawlessly, but first gen Pixel had a couple of issues when the phone was in the back pocket. Streaming from my LG Urbain was less ideal as well, as the range of the arms motions would lead to the stream interruption. It’s a mixed bag of feelings. It’s a no. Soul Emotion generates way too much wind noise, which I didn’t actually expect. The earbud is secured in the ear, there is no risk of it falling out. I was hoping for the quiet cycle, but for whatever reason, the wind resistance noise is very pronounced. You could try to cover your ears with a hat, but Soul Run Free Pro did a much better job despite being bigger. 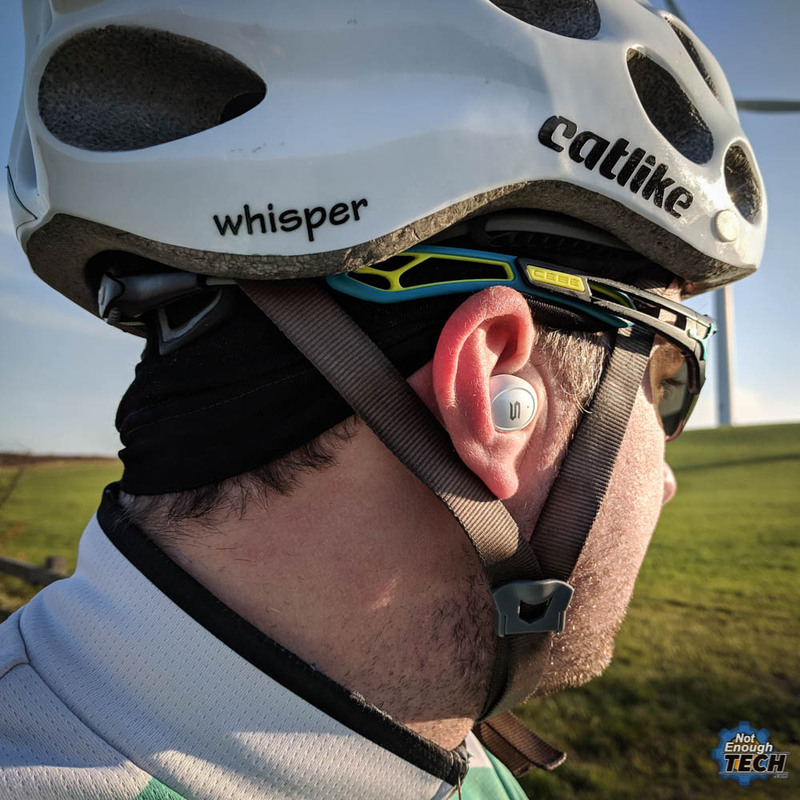 Cycling is probably the most ideal from the connectivity standpoint, as my phone is attached to the handlebars just in front of my face. There were no cutoffs, in that scenario. If you keeping your phone on your back, however, your experience may vary. Soul Emotion is not specifically advertised for running like the Soul Run Free PRO Bio is, however, I took it for a 3km run regardless. The snug fit helps to keep the buds in the right position even during the brisker paces. I’m not breaking the sound barriers so there hadn’t been any external noise either. The Soul Emotion is not sweat proof, but I cannot imagine anyone sweating so badly through their ear channel to damage the headset. While the call handling is done via single earbud only (why? ), I still get impressed with the level of detail that has been paid to Soul Emotion. 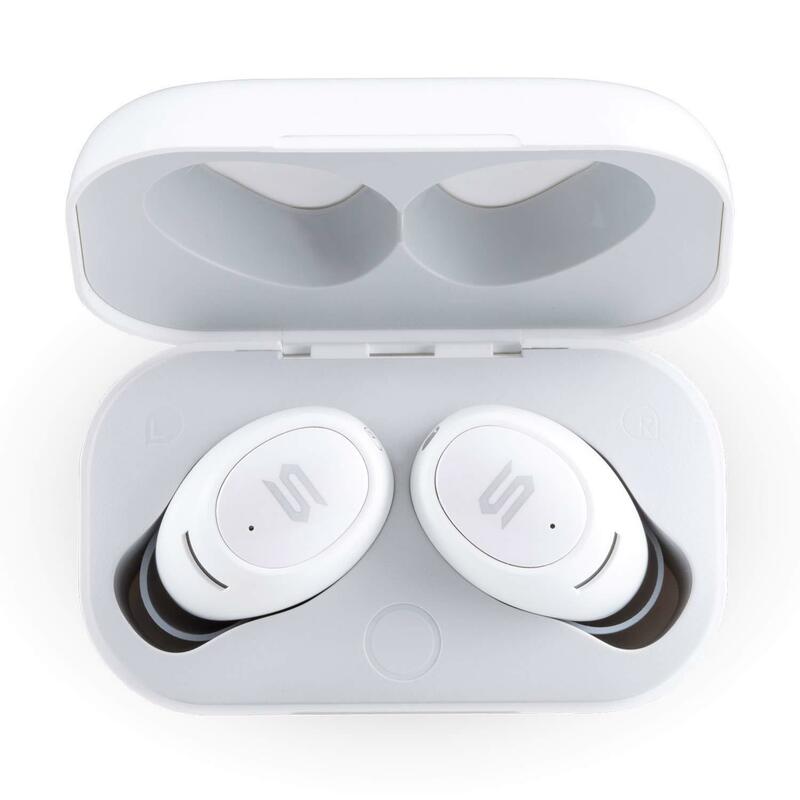 Earbuds are marked not only by L and R but the markings come with a different colour scheme so you don’t actually have to read the letters to know which side earbud is for. 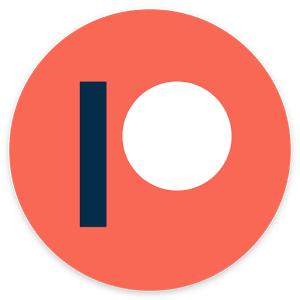 There is no support for the Google Assistant, so you won’t be able to invoke the assistant using a button. Something I would expect to be a standard nowadays. 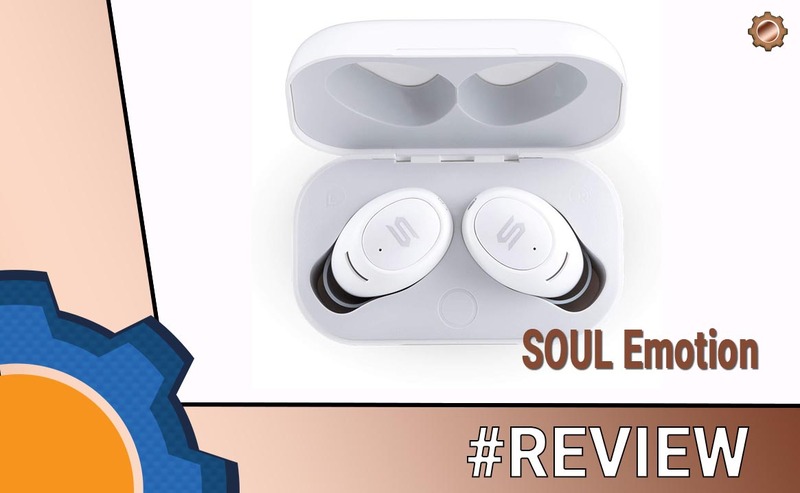 The Soul Emotion has been provided to me for the purpose of the review. As usual, with all my reviews I reserve the right to an honest critique of the product. Providing the connection with your phone won’t be as temperamental as with mine, I could give the thumbs up. Especially at an attractive $39.99 price. 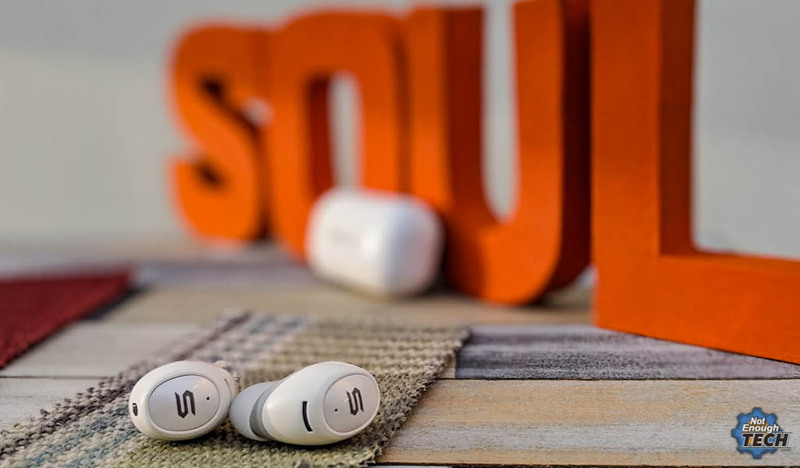 Soul Emotion is not suited for my cycling purposes but if you want small travel earbuds where you have the freedom to adjust the phone location for the best possible reception Soul Emotion might be for you. For me, it’s an emotional split between love and irritation.